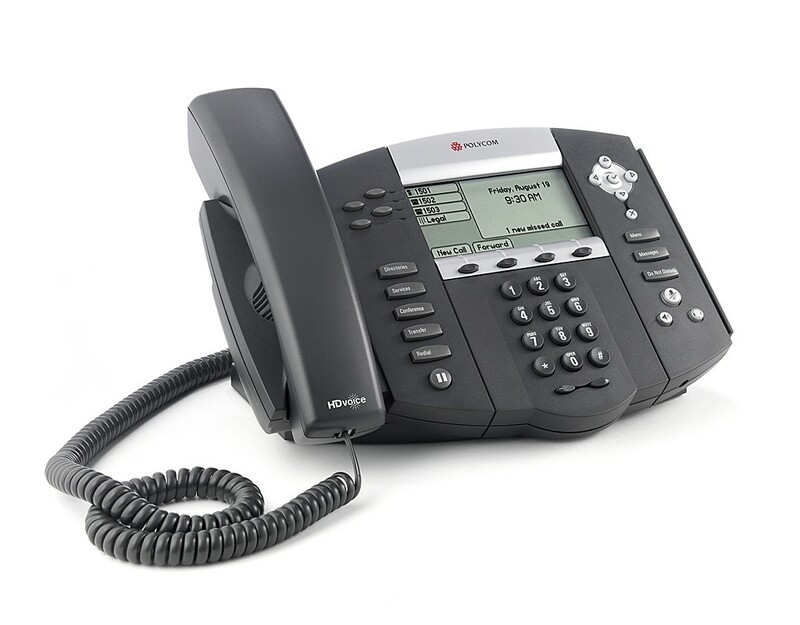 Introducing the SoundPoint IP 560 desktop phone with GigE, a four-line SIP phone that delivers calls of unprecedented richness and clarity and supports a comprehensive range of cutting-edge features to future-proof your investment in network infrastructure. 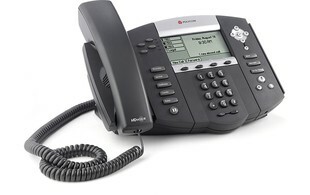 It is ideal for professionals and managers with demanding collaborative communication needs. 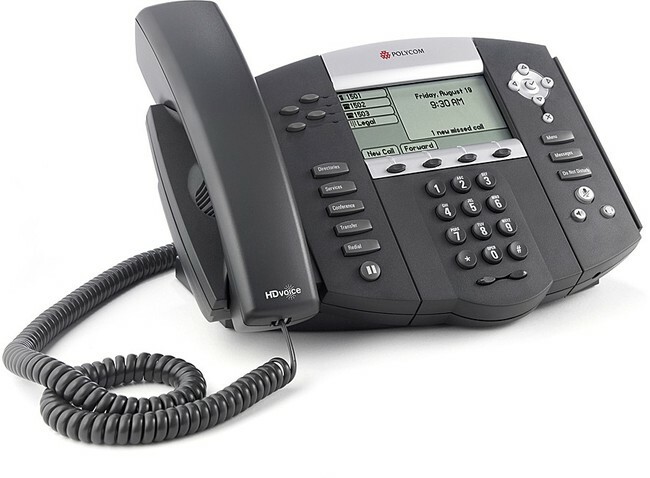 Advanced SIP functionality, including shared lines, busy lamp field, and presence.